Our name has changed! We are no longer Aloe Wellness & Spa. We have rebranded as Sole2Sole NW. Do you prefer our Sole2Sole North Portland location? Go here. 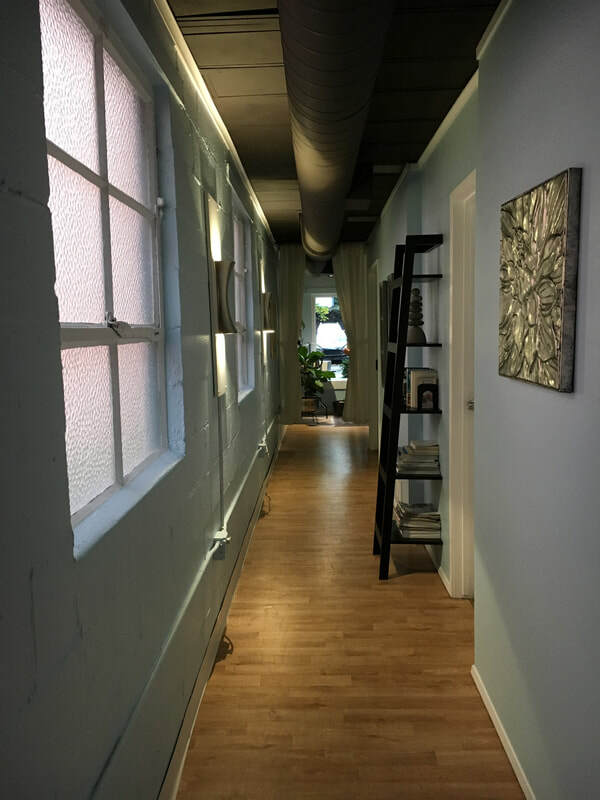 Check out our lower reflexology pricing! We are located on the NS streetcar line in the Northwest District, close to shopping and restaurants. Come in, sit back, relax and unwind with a therapeutic reflexology session or enjoy a full spectrum infrared sauna. We offer complimentary tea and ionized drinking water while you are with us. Let us help to support your good health and melt away your stresses. 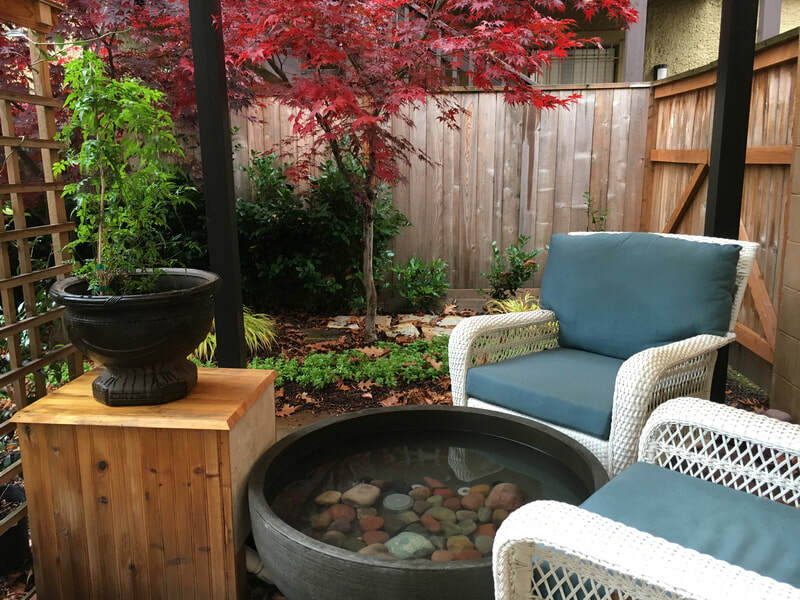 Take some time while you are here to relax in our courtyard garden. ​Go here for easy online booking. Go here to book a reflexology + sauna package. 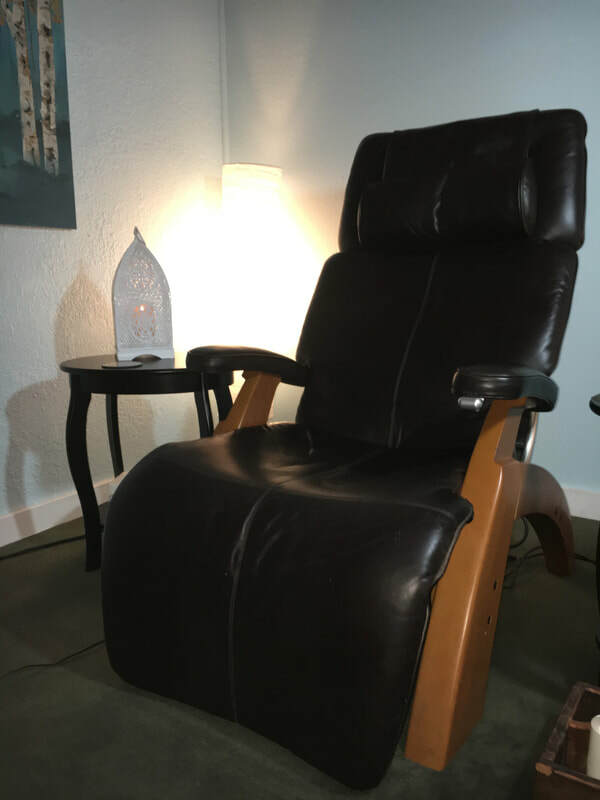 ​Reflexology Sessions: Recline in a zero gravity chair and let your cares melt away. 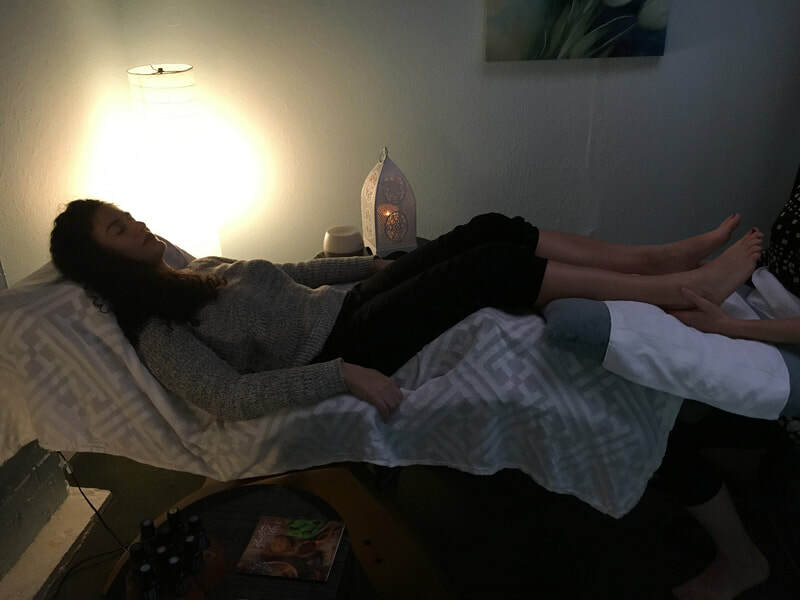 Reflexology is a therapeutic technique that activates acupressure points on the feet and helps promote healing and relaxation throughout the body. Please wear comfortable clothing--pants should be able to be rolled up to the knees.. Book with a friend or two and enjoy experiencing a treatment together. 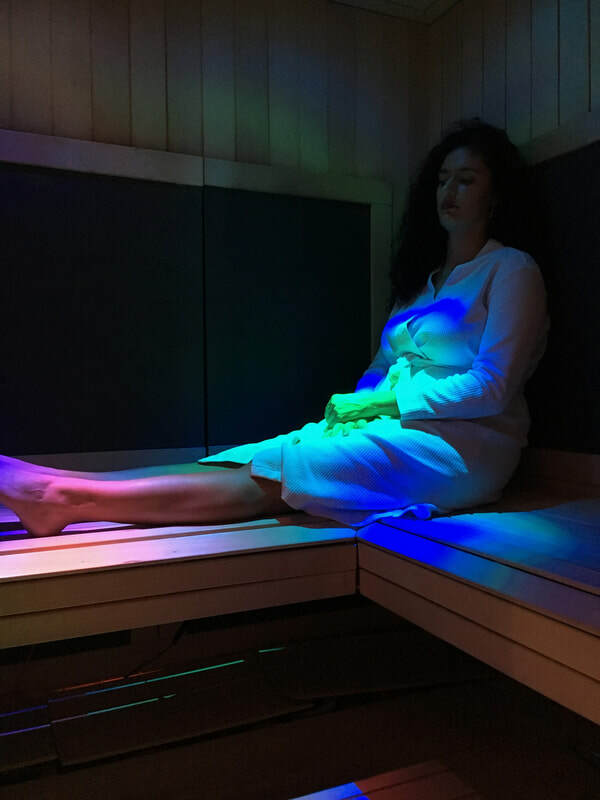 Full Spectrum Infrared Sauna: Relaxes muscles, detoxifies tissues, relieves stress, and improves circulation. 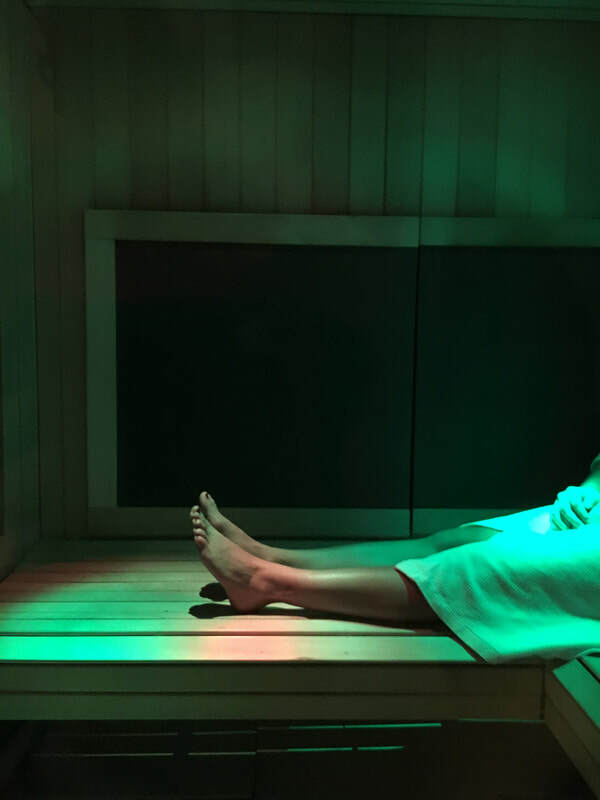 For ultimate relaxation, our sauna is in a private room and only you or the person(s) you booked with will have access during your session. Foot Soaks: Boosts circulation and relaxes tired muscles. Enjoy a foot soak alone or bring up to 4 friends to share one of our beautiful, hot jetted Sole Bowl soaking tubs. Group Reservations: Enjoy the entire facility, including garden. Call 503-232-0920 for reservations. Alkaline Water: You'll love our water! Enjoy it at home by bringing a jug(s) to fill. Our ionized drinking water is purified with our Alkaviva water machine.